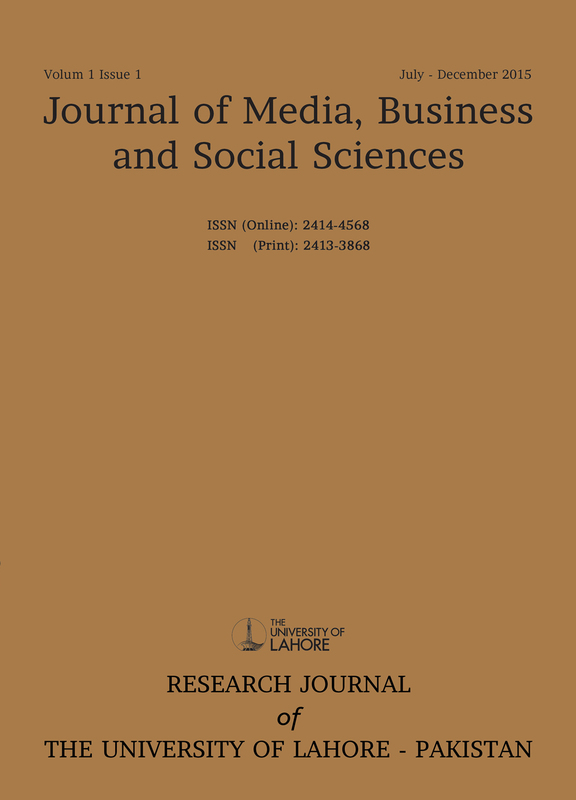 JMBSS is a specified, peer-reviewed and professional journal that is published annually in both print and electronic forms by University of Lahore, Pakistan. The quality of facilities and research at the University has garnered international recognition with the university placed among the top 550 Universities of the world by Top Universities Guide (www.topuniversities.com). The Higher Education Commission (HEC) of Pakistan has also elevated the University of Lahore to its highest “W” category of Universities reserved for those institutions that fulfill all criteria of an international quality University.